If you need new windows you have just found the experts that can save you up to 25%. 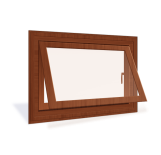 Window Medics has a huge range of window designs and can supply and install single, double or triple pane windows in any size up to eight feet by ten. Whether it’s a brand new building of ultra-modern design, a 100 year old home, or anything in between, when you need window replacement we can give you windows that will complement your home or business premises perfectly. 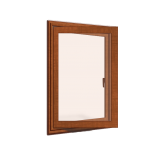 Not only do our windows look beautiful, they are – as you would expect – as energy efficient as you could wish. Keep the cold out in winter and the heat in. 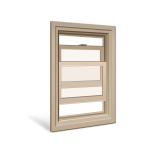 Whatever type of window you need, Window Medics supply it. We install to both residential and commercial premises. 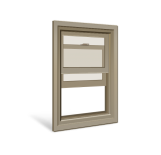 Every window we manufacture fits first time, every time. 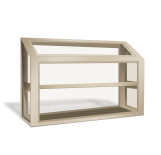 Available in Five Materials - Aluminum, Vinyl, Wood, Hybrid and Fiberglass. Double pane and triple pane windows also give you sound-proofing. If you live on a busy street with constant traffic rushing past these will give you the peace and quiet that you need. 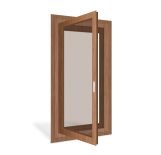 We use a multi-chambered extrusion that contributes to preventing noise penetration and triple weather stripping to prevent air or water getting in. For maximum security – so necessary in the 21st century – all windows have multi-locking points operated by a single lever. 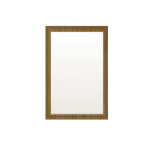 Easy-clean hinges and travelling sashes make for minimal maintenance and cleaning. To ensure the best appearance, the mitred corners are shadow grooved, and if you want the heritage home look we can also offer you the option of STDL bars. 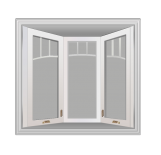 Every window we install is Energy Star rated and has CSA certification, and we also give you a limited lifetime guarantee. Window Medics’ highly trained, expert technicians are dedicated to the complete satisfaction of every customer. You will get the same care and attention if you only need one window or a thousand. 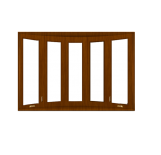 Much of the work that we do comes as the result of recommendation by other happy customers, which is a testament to the dedication of every member of our staff resulting in workmanship that is second to none in the window replacement industry. We will happily call at a time that is convenient to you and sit down with you in order to ensure that we fully understand your requirements. We will show you all the different designs and discuss the fittings. We will give you the addresses if some recent installations if you wish, so that you can drive by and take a look at them. Then you will have a most pleasant surprise when we give you our quote. It goes without saying that all this is with no obligation whatsoever. 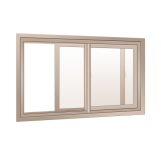 For Window Replacement you can contact us by using the Contact link above, calling us on 514-600-6568, or emailing info@windowmedics.com.